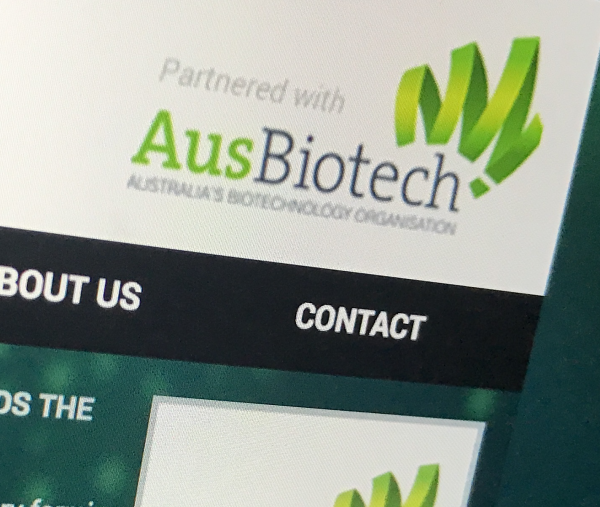 The Victorian state election, slated for 24 November 2018, has prompted 11 organisations, including AusBiotech, to make a joint statement calling on all contesting parties to adopt positions that recognise and develop the health industry as an economic priority for Victoria. The statement notes that Victoria has a world-leading competitive advantages in the health industry, which encompasses health and medical research, biotechnology, medical technology, pharmaceuticals, digital health, healthcare delivery, global health and health services - contributing more than $30 billion to the Victorian economy and is the state’s largest and fastest-growing source of employment. A whole of government economic development strategy for the health industry is needed, which aligns policy areas across health, innovation, start-ups, STEM education and training, health and medical research, clinical trials, industry, advanced manufacturing and health services. The health-related industry peak bodies that are signatories to the joint statement include: AusBiotech, BioMelbourne Network, Biomedical Research Victoria, MTAA, AAMRI, Global Health Alliance Melbourne, Research Australia, ANDHelath, Medicines Australia, ARCS and Victorian Infection and Immunity Network. The joint statement endorsing the health industry as an economic priority for Victoria can be found online.